Irregular monthly energy bills: if you compare your bills form year to year, and the energy cost is not explained by a seasonal/temperature change, it could be a sign your system isn’t working as efficiently as it used to. Yellow pilot light: if you try to adjust your burner light, and you still can’t get your pilot light to blue, then it could be an issue or even a sign of excess carbon dioxide. Trouble with your thermostat: assuming you’ve checked your batteries, if you have excessive issues with your thermostat it could be a sign there is actually something wrong with your furnace. Other irregular noises such as a “squealing” noise could signal an ignition issue, airflow issue or mechanical problem that needs to be looked into. Whether or not furnace distress means you may be due for furnace replacement, as least know more about what it means to make the investment in regular tune-ups for your system. One of the components we look at is the stack pipe, also called the flue vent connector or simply the flue pipe. In a normal situation, we’d see a coating of soot appearing on the interior of the pipe. Problems occur when there is too much soot—and it also means we’re spending more to heat our home or building. With gas-fired and oil furnaces, soot can become a problem, and what’s more is that if you have a complete lack of coating, it can also be a signal of an issue such as debris causing blockage within your flue pipe. When soot layers are too thick, it can cause heat to go up into the chimney instead of throughout the home. If a home has excessive soot, it can even become a fire hazard. A bit of oil burner soot can be normal and will build-up during service intervals. Also consider when a heating bolder is almost completely blocked with soot, it gets hotter and hotter—and with temperatures extremely high, materials or things need your system can catch fire (1). If you see excessive soot, debris or even rust flakes in the flue vent connector or on the top of the equipment, make note: this could be a sign that you need your regular cleaning and/or service. Anytime you see soot that is coming from a gas fired heater, just be aware that you could also be at risk for carbon monoxide poisoning. When in doubt, it’s a good idea to call a professional! Change your air filters regularly: unless you have an annual filter, that can be anywhere from 1-3 months. Ask us for more information specific to your home. Schedule your regular furnace maintenance: keep energy costs low as you heat and cool and ensure you are not at risk for carbon monoxide poisoning, among other health and safety risks. Check the status of your pipes outside your home: make sure you remove any build-up such as ice or snow, insects, leaves or even bird nests. Again, ask us if you have more questions. 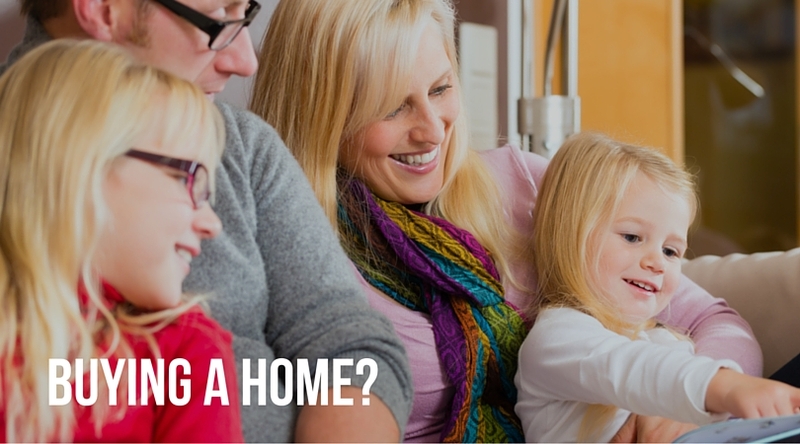 Think you may need a furnace installation, mechanical repair or tune-up? Give us a call today at 859-491-4915. For all of us across Northern Kentucky and Greater Cincinnati, fall means switching to heat! 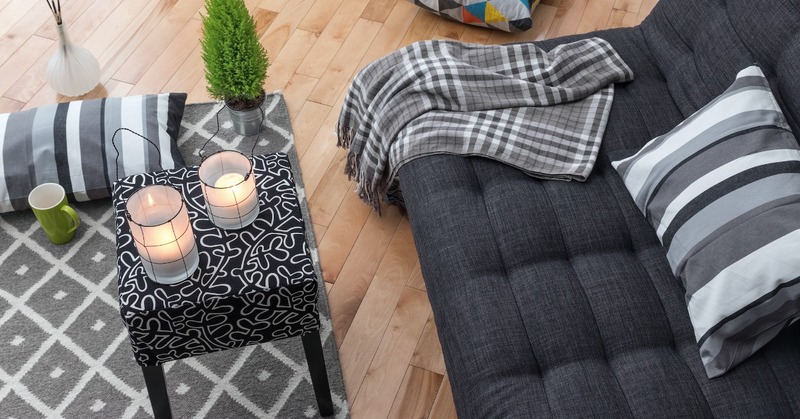 Here’s what you need to know about staying comfortable during the winter. If you have a lack of moisture in the air in your home during the fall or winter, you can negatively impact your health, comfort and your home. Humidity—lack of, or too much—is one of the major factors that can affect our overall comfort in the home! What are the signs that you are lacking humidity in your home? If you feel you have abnormally dry skin, a scratchy throat, or you’ve noticed itchy eyes, or even a lower than normal immune function, the air in your home could be to blame! Not only does the drier air actually feel cooler, but it can actually increase our risk of contracting colds. Getting a humidifier is your solution for an effective, efficient and sustainable way to add vapor back into the air throughout your home. On the flip side, too much moisture in the air can mean fungus, mold and dust mites will thrive in the home, which of course is bad for our health and worsens allergies and asthma. 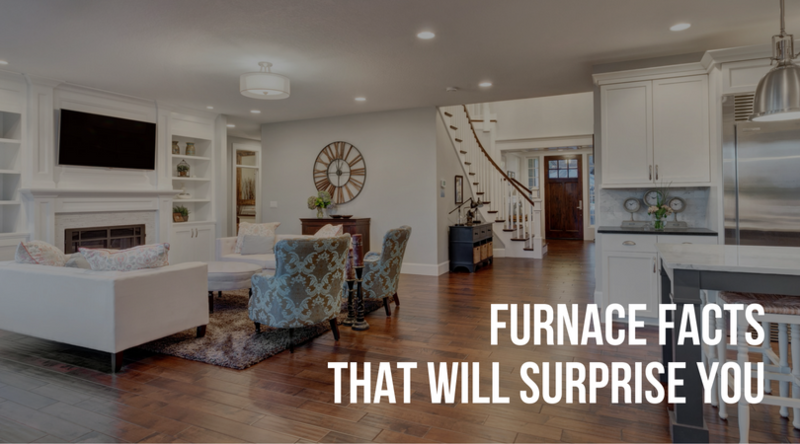 Beyond controlling the amount of air in our home, furnaces help control the temperature throughout our home—another major factor in our day-to-day comfort. Gas furnaces will use burners to ignite fuel to give you steady heat, and conventional furnaces turn the gas flame off and on as the furnace cycles. More innovative systems can use special gas valves to incrementally adjust the flow of fuel, providing even greater control and consistent heat (and even energy savings). Last, a programmable thermostat provides—when utilized—gives you complete control for you and your family, and some advanced models even tie-in humidity control. Ask us for more information if you ‘re looking to better control your heat and the level of moisture in your air. Two-stage heating also gives more control. With two-stage heating, the furnace has high for cold winter days and then low for milder days. Usually the low setting meets household heating demands, meaning the furnace “starts” in the first stage, where the amount of heat required is lower. A two-stage unit doesn’t give you that sudden blast of air, and it gives you very consistent comfort, more even heat distribution, and can regulate temperature very close to desired settings. During winter, impurities in the air in our home can irritate our eyes, our nose and lungs. Part of the air quality picture is humidity control, and as described, having the right amount of moisture in the air means we can minimize the risk of pollutants and things like mold in our home. A second component is air purification. Getting a filtration and air purification system attached to your furnace or air handler means you can remove and destroy air pollutants and contaminants. This is a critical way in order to better control the air in our home. Not to be forgotten is the power of ventilation, which is powerful in getting fresh air into our home, and stale air out of the home. Especially when thinking about tightly sealed homes, we’re able to enhance indoor air quality because we’re able to remove those pollutants that we don’t want in the home. Consider how single-room air cleaners are focused on one room, as you would guess. These are small and are portable. 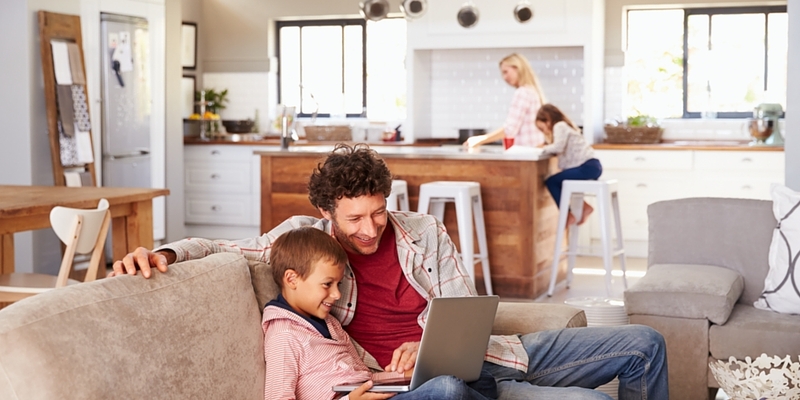 Whole-home air cleaners are permanently integrated solutions that are typically tied to your HVAC. Ready to get rid of dust, dirt, pet dander, pollen, mold, mildew, germs and the chemical vapors and odors that might be in your home? Get greater control of the air in your home by taking advantage of the latest air cleaning technology. Give us a call today at 859-491-4915. Are you ready for winter? Here are some of the top misconceptions about taking care of your home leading up to, and during, the winter months. 1. Insulated Windows Aren’t That Important. False! While replacing windows may or may not save you a large amount of money, the idea that insulated windows are not important is untrue. That’s because insulated windows mean that you’re helping to prevent heat from escaping, and you’re also creating a warmer window surface on the inside. If you can work against heat transfer, while combating condensation issues, it’s a win-win for your home. 2. What to Do With Your Heat Pump in Case of a Power Outage. If the power goes out, typically it is recommended to switch your thermostat to the emergency heat setting. 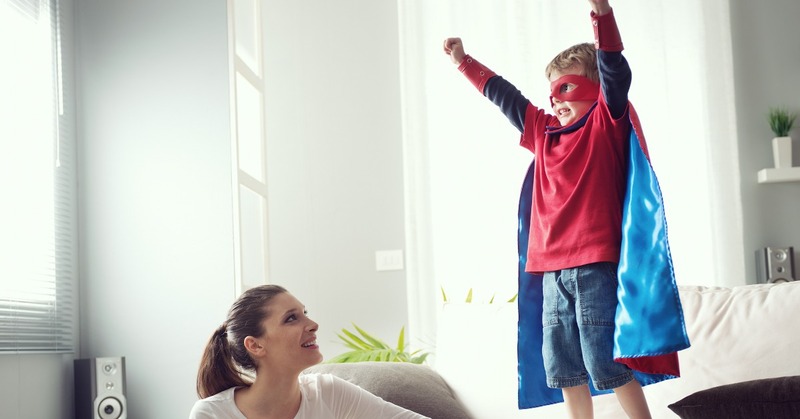 If you have an electric heat pump, special care is needed when you turn your unit on after an extended period of time where the power has been out, in part due to how the lubricant in the refrigerant must warm-up. Although it may vary based on manufacturer, typically you also want the system to run for at least an hour after the power comes back on. 3. 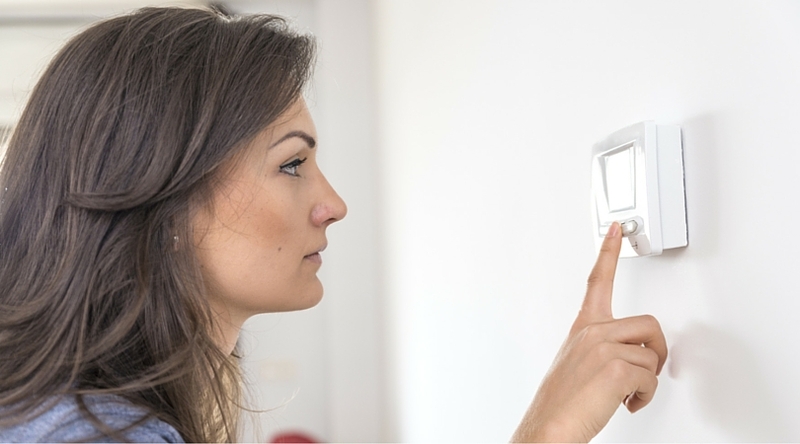 Your Home Will Heat Up Faster If You Set the Thermostat Extra High. Consider how your furnace works: it’s just delivering air at a same rate, not a faster rate depending on how high (or low) that temperature is set to. That means setting your thermostat extra high will not help it heat up any faster if you come home to a cold house and want to warm-up more quickly. This is similar to the myth of setting your AC down to a temperature lower than the desired house temperature to try to get the house to cool down faster—it just does not work that way. 4. You Don’t Have to Winterize Water Lines Each Year. You already know that water freezes and expands, so you probably value the idea of switching off your air conditioner’s water shut-off valve. You also don’t want to overlook draining the AC hoses and pipes so that any water inside the equipment won’t lead to any problems. Outside hoses must be drained and stored each year. 5. 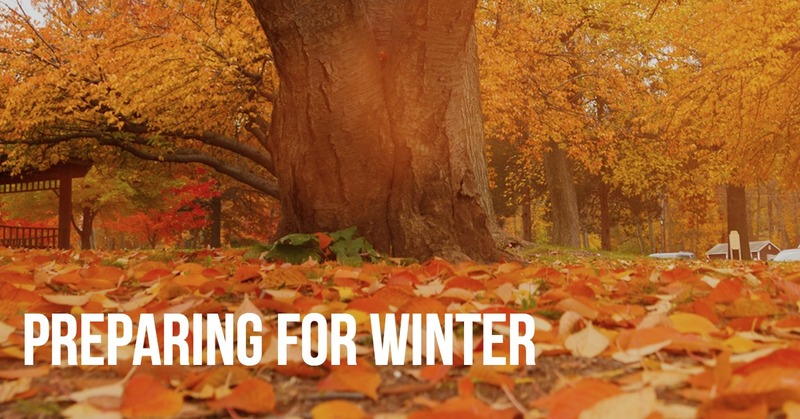 You Can Skip a Year When It Comes to Your Furnace Tune-Up. Regular maintenance has to be just that: regular. You’ve heard the comparisons to visiting the dentist or changing your oil, but the truth of the matter is you do extend the life of your system, save energy, keep your family as safe as possible, and also reduce health risks by getting your system checked in the fall and in the spring. Recall how as much as 3 out of 4 service calls in the fall and winter months because of no heat are tied back to a lack of system maintenance. That’s just one more reason to schedule an appointment with us today. 6. You Conserve Energy (or Save Money) When You Turn Off Your Heat During the Day. Many of us are looking to maximize efficiency and save money where we can—but you don’t conserve energy when you turn off the heat in your home during the day while you are away. Turning off the heat and then letting the temperature drop is not only something that can be hard on your system, but it’s extra risky when you live in a place that has a high risk of frozen water pipes. Said another way, letting the temperature drop by turning off your heat completely won’t save you the money you intended to save and it can increase your risk in damage due to water pipes bursting. Instead, simply use your programmable thermostat to drop in the day when you are away (rather than shut it off entirely), but then to rise again when you are back home. Call us today at 859-491-4915 to schedule and ask us about our preventative maintenance agreement that can save you time and money. New heating options are available to customers who are considering replacing their old heaters. Older furnaces and boilers may not be as energy efficient as the new models. If you are thinking about replacing your unit in 2014, now is the time to consider what your new heating options are. Every home is different. Our installation team can help you decide which system is best for your home. It doesn’t matter if you have a traditional forced air gas furnace, a heat pump or a broiler that is 50 years old, we can help you design the best solution for your home and the existing duct work you might have. Our aim is to provide you with the best system that offers the best energy efficiency to keep you comfortable no matter what the temperature is outside. Heat pumps are a very energy efficient way to heat and cool a house. They transfer the hot air out of a house in the summer and bring the hot air into the house in the winter. Until recently, they were only used for air conditioning except in the warmer climates. Today’s more efficient heat pumps work when the temperature is above 35 degrees. As we all know, in the tri-state there are many colder days and days where the temperature is below freezing. This is when a dual system will switch to the gas furnace and keep your house warm on colder days. Having the option to heat the house both ways is an energy efficient way to heat and cool your house. There may be rebates and tax credits if you purchase a new heating system. Rebates are available through Lennox, Mitsubishi and York. You may also get a rebate through Greater Comfort or your utility company. Possible tax credits are available through your state or federal government. Because these rebates are always changing and new rebates may become available, it is best to call Greater Comfort at the time of your purchase to see what is available. When you consider new heating options for your home, you should also consider an HVAC maintenance program. You wouldn’t buy a car and not expect to put new tires on it or replace the oil or oil filters. Your HVAC system is the same. Periodic maintenance, lubrication and new filters will keep your system running smoothly for years to come. Factory Trained technicians can help prevent maintenance issues and if ever you do need repair they can troubleshoot your system quickly and efficiently so that you always have your HVAC system keeping you cool in the summer and warm in the winter. Call Greater Comfort Heating and Air Conditioning and let us help you choose from the new heating options available to you. Labor Day in the United States is a holiday celebrated on the first Monday in September. It is a celebration of the American labor movement and is dedicated to the achievements of workers. Labor Day Parades, speeches and gatherings are held as a yearly national tribute to the contributions workers have made to the strength, prosperity, and well-being of our country. Labor Day has a unique history but most people just enjoy getting a day off from their labor and kids enjoy their first three day weekend. Most Americans think of Labor Day as the end of summer. It wasn’t long ago that many schools started after Labor Day. With the trend toward shorter summers and year round school, schools are starting earlier each year. Today Labor Day is the 2nd or 3rd week of school and often the first three day weekend of the school year. This is a great time to spend doing something fun in Cincinnati or Northern Kentucky. Greater Comfort Heating and Air will also be celebrating Labor Day but rest assured if you have an emergency or need air conditioning repairs, we will be available to get your system up and running. In Sports, many NCAA teams usually play their first games the weekend of Labor Day, and NFL traditionally plays their first game the following Thursday. Here is the football schedule. NASCAR also has races on Labor Day as well as the National Hot Rod Association. You may be able to catch a tennis tournament as well. 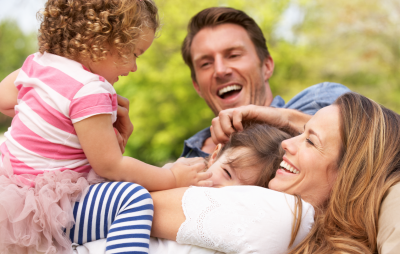 Spending time with your family on Labor Day whether that means watching a sports game like the Kentucky Wildcats or playing football in your backyard is a great way to build relationships and create memories. 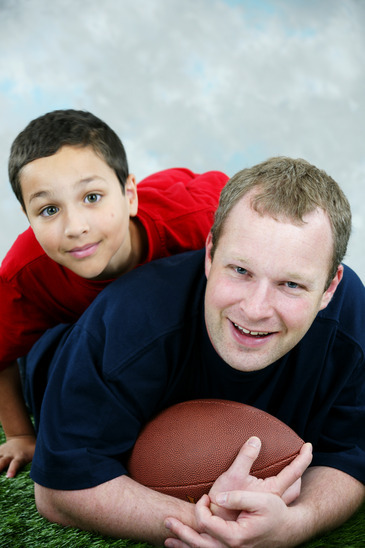 Don’t let air conditioning repairs keep you from staying cool for the game. If you are experiencing A/C problems, Greater Comfort is here to help. Labor Day is a great time for outdoor parties and BBQ’s. It won’t be long until the air will start cooling down and temperatures in the Tri-State area will begin to get colder. This is a great opportunity to enjoy the weather and your friends and family outside. This is also a great time to finish outdoor projects and maintenance at your house. Having an extra day off can give you a needed break from your work schedule and give you time to spend working on your honey-do list. Don’t forget now is also a good time to consider a HVAC Maintenance Program. Summer is ending and fall is just around the corner. You will soon be switching from the A/C to your heating system. There is no better time to check you system and get ready for the new season. If you have any questions about a HVAC Maintenance Program, please call Greater Comfort Heating and Air Conditioning and let us keep you comfortable all year long.